Announced out of the blue in mid-January, the new engine is a smalled-up version of the potent Rotax 850R square twin. The new 600R is said to be a full five horsepower stronger than the already stout 600 HO E-Tec engine, tipping the factory dyno at 125 HP. It is modestly bigger in overall displacement, 599.4cc vs 594cc on the previous HO engine. But the real magic of the mill is in its super-fast responsiveness. Equal bore and stroke design theory isn’t the only DNA connection between the 850R and the new 600R engine. 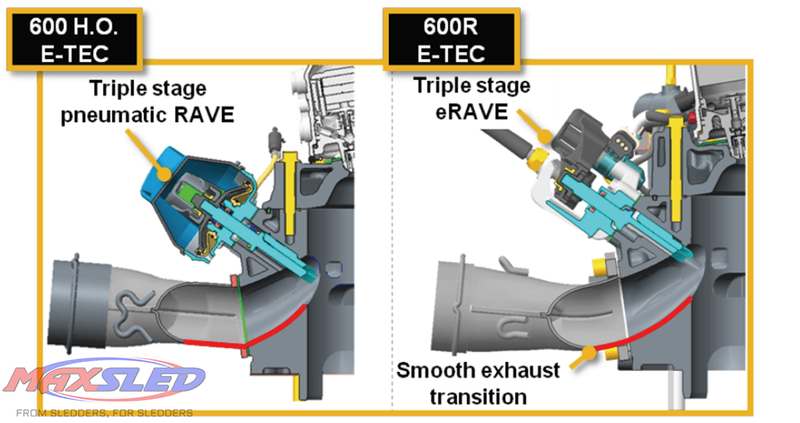 The 600R uses the same second-gen E-TEC fuel injection system, mated with double reed valves and a short, straight intake tract to realize as much as a 30% increase in response, vs. the 600 HO engine. 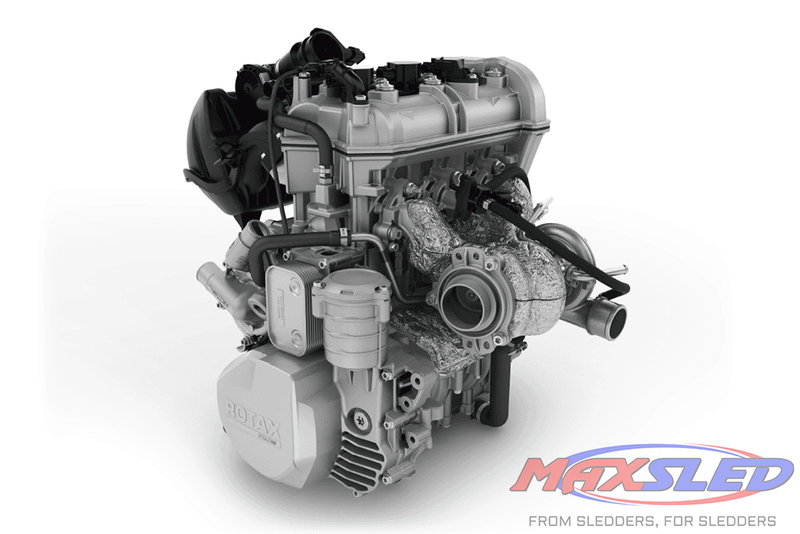 The midsize engine also boasts the 3-position e-RAVE exhaust valve system for digital precision in its positioning. Rotax lightened and precision-balanced the lobes on the engine crankshaft to further enhance engine response and smoothness. Even the exhaust path was relaxed to improve airflow out of the engine. Watch for a full tech report on the new engine later this season. 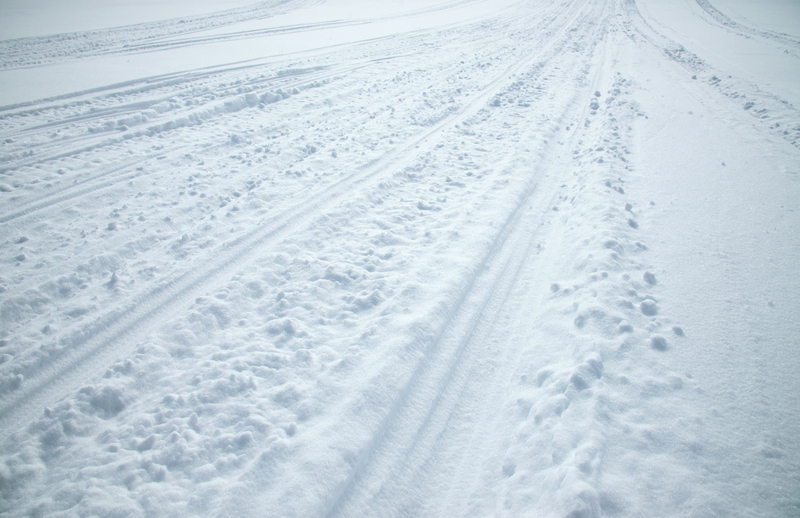 But for now, know that Ski-Doo isn’t messing around with trickling the technology out a little at a time. The new engine is available in all of the models and ride packages. Remember when everyone thought Ski-Doo was just going to use four-stroke engines in its casual cruising and utility lineup? Yeah, that was some pretty wrong thinking! The new Rotax 900 ACE Turbo engine just added 55 more horsepower to the silent giant, filling the 150 HP market space Yamaha abdicated when it announced the end of the Apex last spring. The new Rotax-developed turbo system spins up to 200,000 rpm—that’s 3,333 rotations per second for those keeping track—blowing up to 12 psi through a single throttle body. Rotax engineers worked hard on packaging the system, and were able to place the turbine directly on the exhaust manifold to create the shortest possible circuit for energy transfer into the system. That means negligible turbo lag. We are assured that heat management was at the fore of development. The shielding around the manifold area is said to be rated to 980 degrees Celsius, or nearly 1800 degrees Fahrenheit… you might want to keep your hotdogger backed away! Adding half again more horsepower to an engine package can be detrimental to longevity. Rotax engineering has addressed those concerns as well. The crank is reinforced with wider connecting rod bearings. The connecting rod is also beefed up. 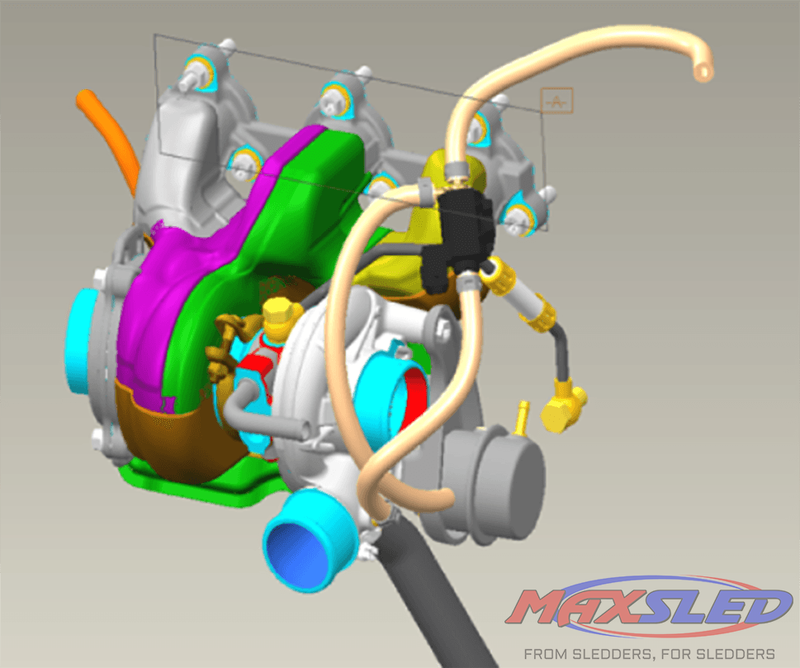 Rotax added a larger water pump to keep coolant flowing through the revised cylinder head. As well, there is an oil cooling nozzle aimed at the bottom of the lower compression cast piston. A side benefit of the 900 ACE turbo project is that the naturally aspirated 900 ACE also sees a performance boost. Improved airflow tracts and subsequent calibrations boost the quiet giant by 5 ponies for 2019. The updated pDrive clutching system also delivers the power more efficiently for a noticeable overall performance gain. 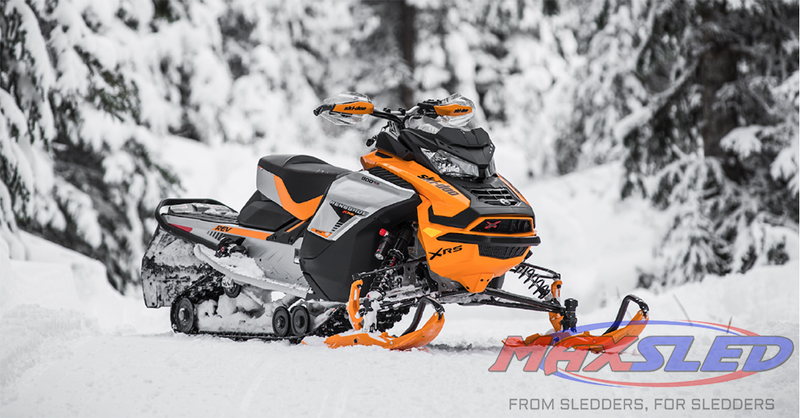 We knew when the mid-season 600R model dropped in January, that we would see Ski-Doo’s crisp Gen 4 chassis across the middle-performance segments. What surprised us though, is just how widely we would find the Gen 4 propagated—even the four-stroke models are built on the platform. 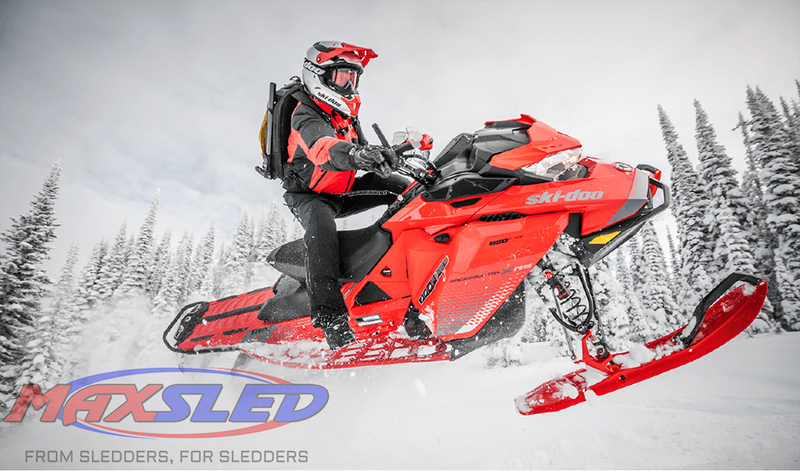 Now most buyers can find a sled that offers all of the benefits the chassis affords—open cockpit and comfortable ergonomics, precise handling and lighter weight. 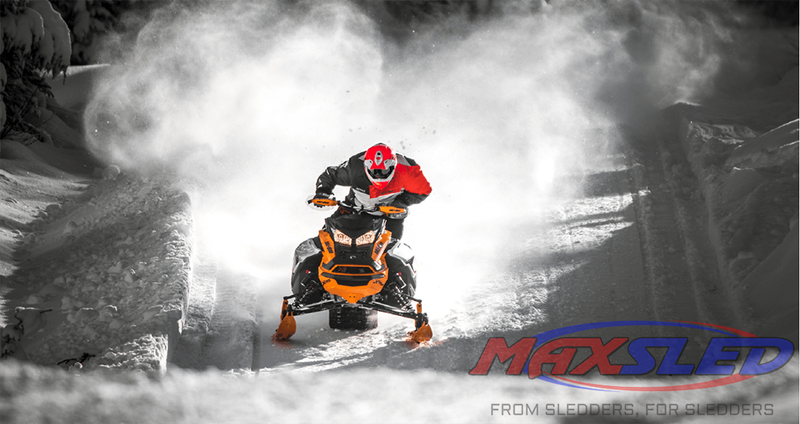 Ski-Doo being Ski-Doo, there are considerations in how the Gen 4 is executed, based on the model and ride platform. For instance, there are two different bodywork packages. The narrow plastic is found on the two-stroke MXZ models and the Renegade XRS, X and Adrenaline models, plus all of the off-trail segments. But a wider bodywork package will come standard on the four stroke Renegade models, plus the Grand Touring and Expedition Sport. In addition, the two-stroke Enduro and Grant Touring models will use the wider package. The larger package effectively houses the larger engines and onboard compressors found on those models, plus it delivers better wind protection for comfort. 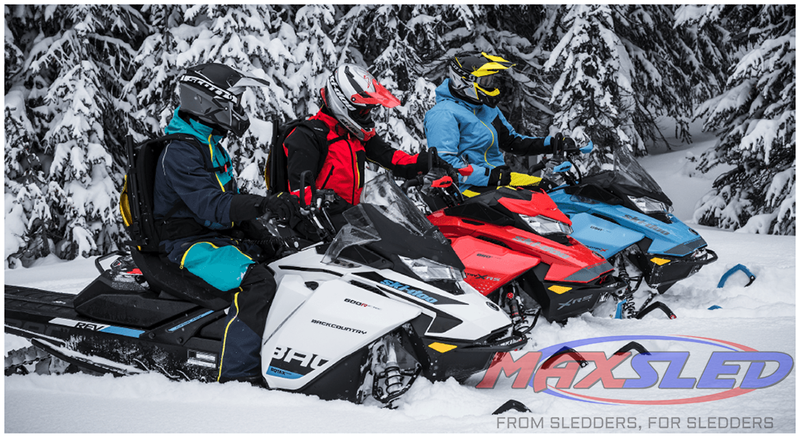 Ski-Doo has made a move to help clarify its vast model offering by making the Backcountry a model unto itself, with all of the ride package variants within it. 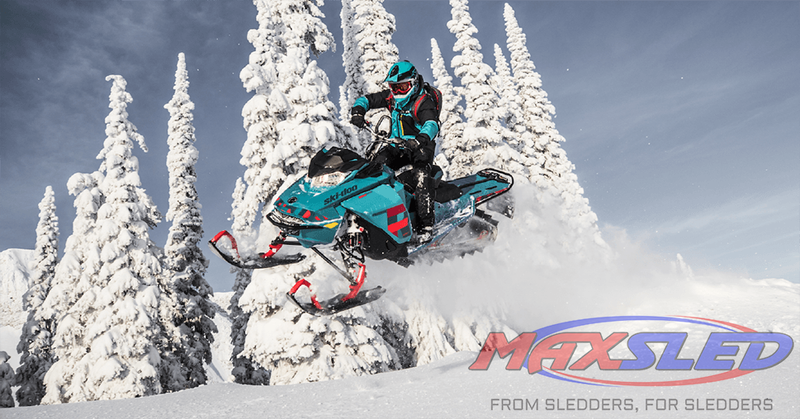 Ski-Doo positions the Backcountry, despite its name, as a true 50/50 on trail/off trail sled. The Backcountry models use the uncoupled cMotion 146 rear suspension, with tipped-up rails for off trail flotation and performance without sacrificing on-trail cornering agility. Up front the Backcountry sleds use a variable-stance version of the RAS 3 suspension design. In 2019, look for XRS, X and base model ride packages. 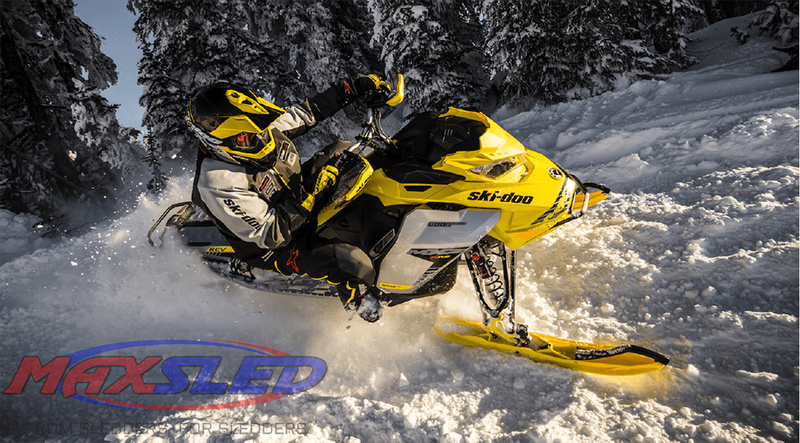 By sliding the Backcountry into its own vertical, Ski-Doo also cleaned up the Renegade model group to fully become the 137-inch, coupled rear suspension trail model, replete with its own ride package options. 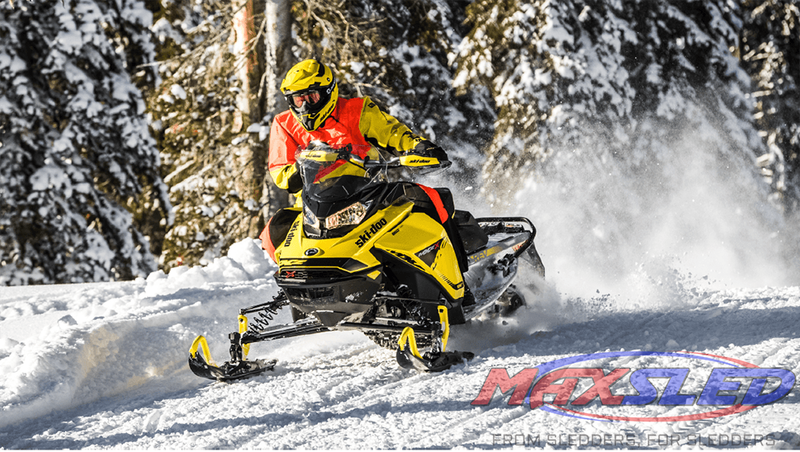 That’s the 2019 Ski-Doo lineup highlights. We think if you keep those six things in mind, you have a solid handle on what’s new from Valcourt. Of course, there are thousands of carry-up specs and details we didn’t cover here. 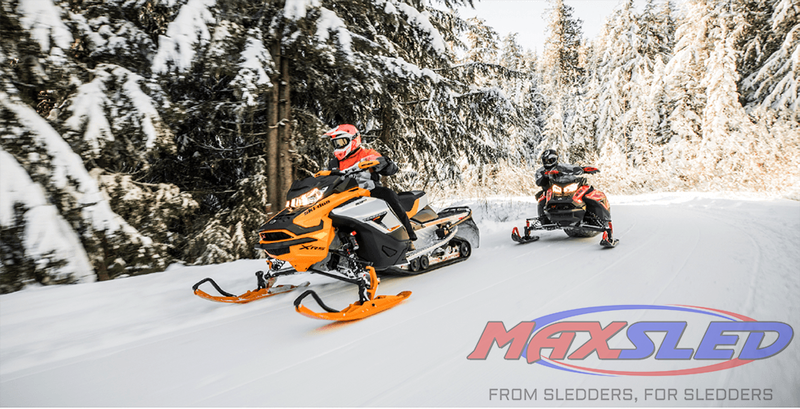 You can find out all about the details at your local Ski-Doo dealership or by visiting ski-doo.com.